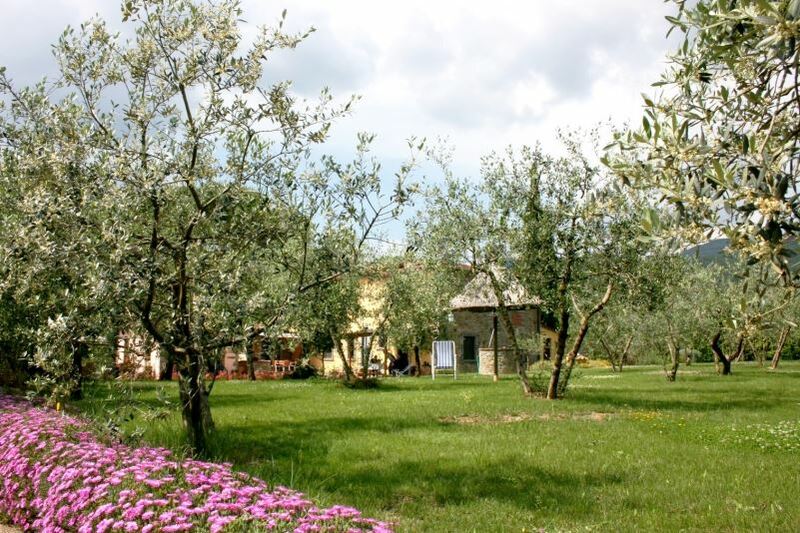 CASA SAN MARTINO – On request the owner will prepare breakfast and typical Tuscan dinners. Owner lives on ground floor, apartment is on 1st floor (sleeps 5+1). Children’s playground, a five-a-side football field and swimming pool. 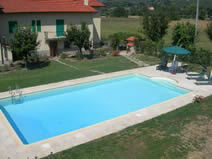 LA CROSTICCIA – 3 apartments with swimming pool. Vegetable garden from which guests are free to help themselves to seasonal vegetables. A common room where, on request the owner will prepare breakfast. All at guests’ disposal.